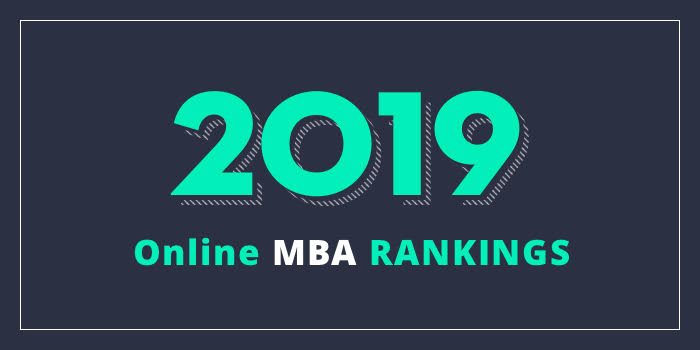 Our 2019 ranking of the Top Online MBA Program in West Virginia. For an explanation of ranking criteria, click here. The John Chambers College of Business and Economics at West Virginia University (WVU) offers an online hybrid MBA that takes two years to complete. The asynchronous program consists of 48 credit hours of study and it has two start dates each year including August and January. Four in-person residencies are required throughout the program, including three residencies in Morgantown, West Virginia and the fourth in Washington, D.C. During these 3-4 day residencies held in the fall and spring semesters, students will interact with faculty, engage in hands-on experiential learning, and network with peers. During the final semester, students will participate in the mock venture capital fair held in Morgantown, WV. They will work with teammates to navigate through a simulation and pitch their business's needs to mock VCs. This project is part of the Integrated Global Business course. Other course highlights include Export Management, Management Information Systems, Negotiation Strategy, Personal Financial Planning, and Strategic Communications. Students will also complete Executive Project 1 & 2, which provides the opportunity to develop and demonstrate project management skills through the preparation and presentation of a full and complete project/business implementation plan. Students may also choose from several unique specializations including Forensic Accounting and Fraud Examination, Energy Finance, or Integrated Marketing Communications. The AACSB-accredited Chambers College of Business and Economics at WVU also offers a Military Online MBA, Dual JD Online MBA, Dual PharmD Online MBA, and the Dual MS Nursing Online MBA.